Elegy to the Memory of Richard Boyle, Esq. Lines inscribed to P. de Loutherbourg, Esq. R. A. Lines to the memory of Richard Boyle, Esq. Sonnet XVIII: Why Art Thou Chang'd? 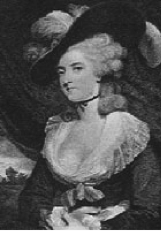 Mary Darby Robinson packed quite a lot of London society life into her relatively short life and was ultimately a memorable “lady about town” (in other words a high class and much sought after bed mate). As a poet though her name is much less memorable. 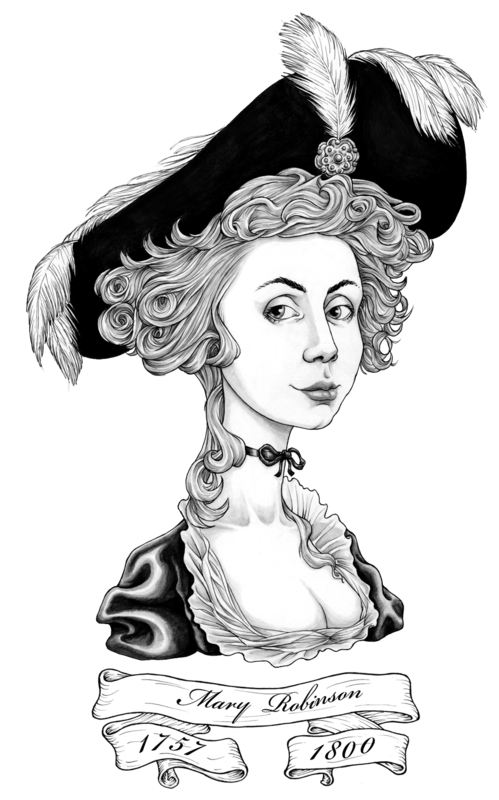 Her 18th century efforts to break into the London literary scene were pretty much a failure and some critics have even suggested that she was usually writing strongly under the influence of the drug laudanum. 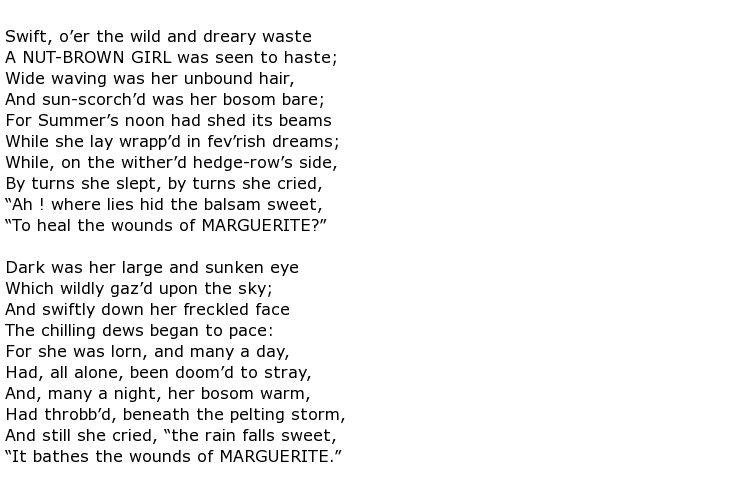 Samuel Taylor Coleridge was known to be an inspiration to her but, alas, her efforts fell a long way short of his. Despite this though her output of poetry was substantial and, like many other writers, her work was appreciated more after her death than when she was alive. 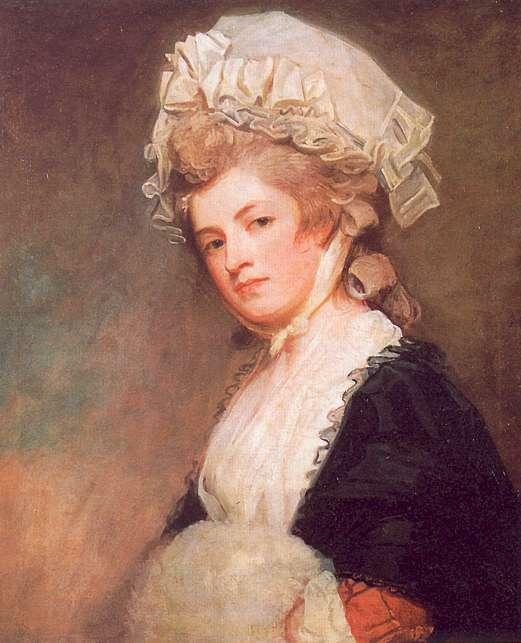 She was born Mary Darby in 1758 in the west country city of Bristol. Her father soon proved himself to be a feckless sort when he mortgaged the family’s assets to raise cash for a voyage to America with his mistress. His plan would have been to remain there but he was back in England within a few years. Despite her family troubles, Mary received a very good education and proved to be an able writer and musician. 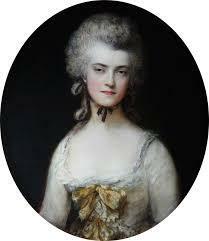 She also developed an interest in acting and would appear in some London productions in later life. An odd development found her teaching English aged only 14 at the London school, in the borough of Chelsea, run by her mother. 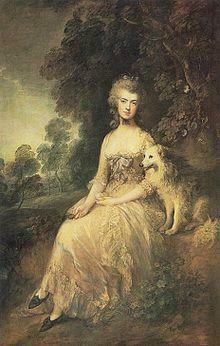 Shortly afterwards she was married and was then known as Mary Darby Robinson. At the age of only 15 she was also pregnant and eventually gave birth to a daughter. It had been a stormy and unconventional start to married life and things did not get any better. Mary was pursued by a great number of men, usually from the nobility and, on one occasion, by a member of the royal family. She would later write a novel called Vancenza (The Dangers of Credulity), published in 1792. 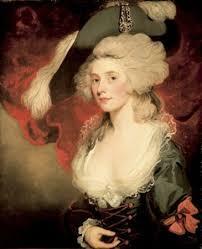 It contained barely disguised references to the sexual exploits of her royal lover, allegedly the Prince of Wales. She was very much a prickly character throughout her life and thought nothing of committing to print any titbit of information about people who had crossed her at some point, especially those who had done physical or emotional harm to her. Understandably her view of marriage, and men of course, was severely tainted and, in 1799, she published an essay called A Letter to the Women of England, on the Injustice of Mental Subordination. The central theme of the piece was that it was every woman’s right to leave her husband, if the circumstances demanded it. It was, however, published using a pseudonym but it is highly probable that her notoriety was strong enough for people to recognise her hand in it. In truth she sought to try to justify her bohemian lifestyle towards the end and she started her autobiography in 1800. Alas she died that year. 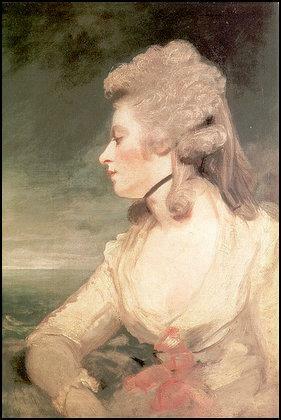 Fortunately her surviving daughter picked up her manuscripts and, in 1801, published the Memoirs of the Late Mrs. Robinson, Written by Herself, With Some Posthumous Pieces. She also gathered together some her late mother’s poems and published Poetical Works five years later. 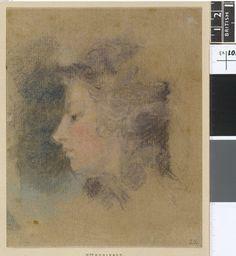 Mary Darby Robinson died on the 26th December 1800, aged just 42.